For families new to BSA, we encourage you to please review the BSA program offerings, read the instructions below and then follow the link at the bottom of the page to the registration site. If you have registered previously and know the program details - please visit the Online Registration Site. 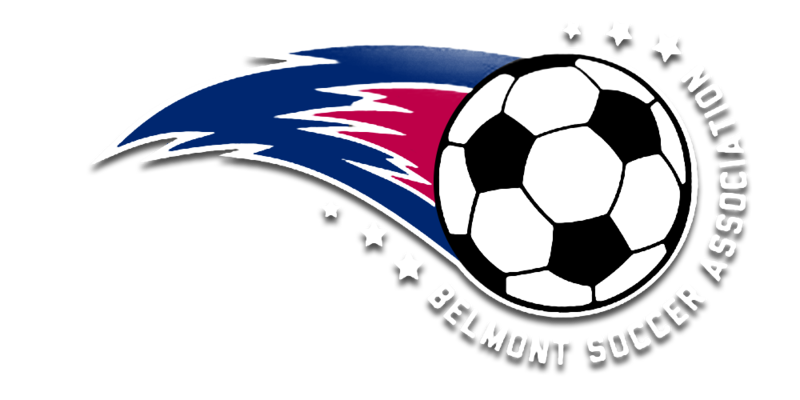 Belmont Soccer Association registers players for the Fall and Spring seasons independently. The registration period occurs in April for the Fall season and mid-November for the Spring season. Registrations submitted after July 1 for the Fall and January 28th for the spring may be placed on a waiting list, and your child’s participation in our program is not guaranteed. Children must either live or go to school in Belmont to play for the Belmont Soccer Association. BSA offers Travel soccer for kids in 4th grade through 8th grade, In-Town soccer for kids in 3rd grade through 8th grade, and In-Town soccer for K through 2nd grade through Belmont Second Soccer. After June 30th for the Fall and January 16th for Spring, a $25 per child Late Fee will be automatically added to your registration (travel league only). Please read all information provided on the registration forms. All questions with a * must be answered to successfully complete the registration process. Please enter an email address that is frequently checked. This will be used to confirm your registration and contact you regarding future Belmont Soccer events. Uniform purchases are available during the registration process. Please do not make requests to be placed with specific teammates and coaches. You are now ready to proceed. If you have registered with us before simply follow the link below to enter your log-in details. If you are new to the program sign in as a 1st time user. For frequently asked questions about the timing of our Registration and Placements click here.